World renowned multi-instrumentalist Mark Newman is touring on the heels of his latest album: "Walls of Jericho" and it's a mountain sized record of songs of Americana and the American dream. He is a masterful composer of many styles along with his talents for a variety of instruments, but for now he is focusing on his own material with a brand new collection of funky raw jams and smooth mellow grooves. "Walls of Jericho" is a real singer/songwriting guitar slinger album. Newman has the mystical vibe of Neil Young with the bluesy rasp of Stevie Ray Vaughn. He sings about politics, life and women. The album features some of the most remarkable slide guitar playing I've ever heard, impressively reminiscent of the great Lowell George. This is more than 'a casual blues band at the bar' record. It's Mark Newman's vision of the modern day blues and contemporary rock and roll. Mark Newman has shared the stage with such legends as Sting to Elvis Costello and performed numerous times all around the world. He is in a sweet spot in his career right now and the music is reaching masses. 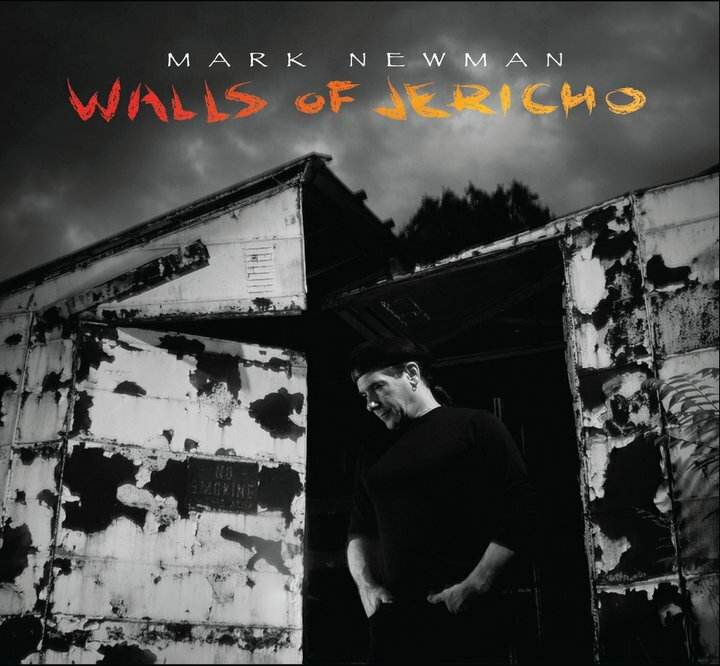 "Walls of Jericho" is essential for the serious and sincere listener and I highly recommend that Mark Newman's predecessors should listen to this too. Mark Newman is a champ!